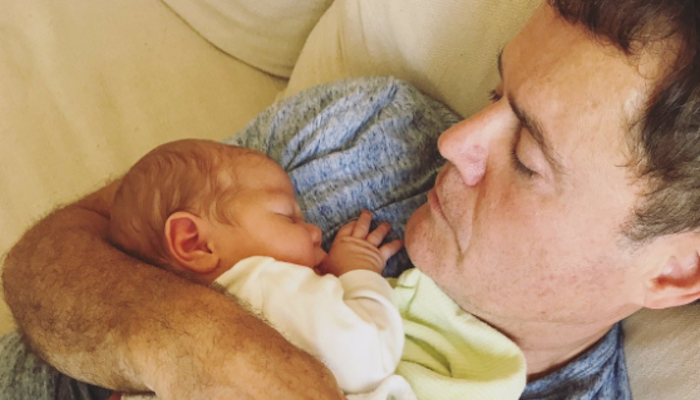 Donny Osmond, a proud grandfather, tweeted the news of the arrival of his grandson on August 4th. Another beautiful grandchild has officially arrived! And thus, the Osmond family continues to grow! As members of The Church of Jesus Christ of Latter-day Saints, the Osmonds believe that having children is an important part of God’s plan for all of us. We believe that coming to earth and obtaining a body is essential for our spiritual progression because this life offers an opportunity for us to learn and be tested. New babies are especially precious because their spirits have only just recently left the presence of our Heavenly Father to come to Earth and experience life. Although life is full of challenges, ultimately, Mormons view it as a chance to learn and progress. Everything we experience in life has a purpose.